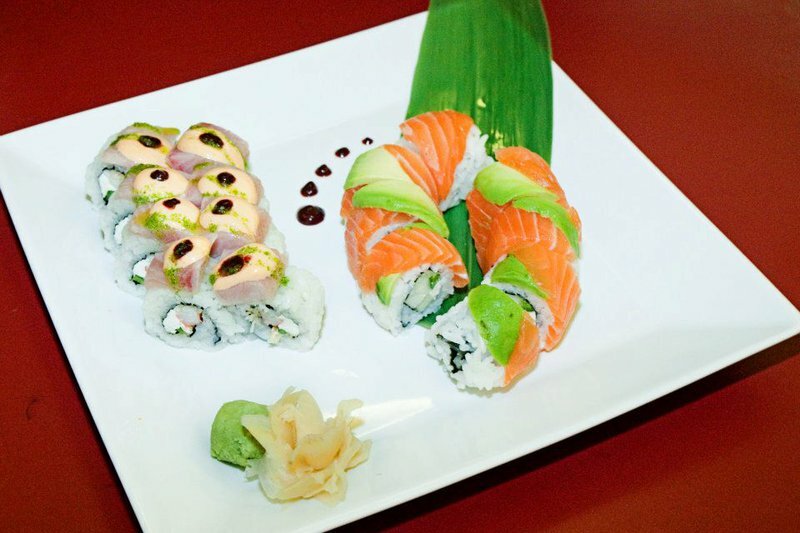 For top-notch sushi expertly prepared seven days a week, head to the Full Moon Sushi & Bistro in Norman. 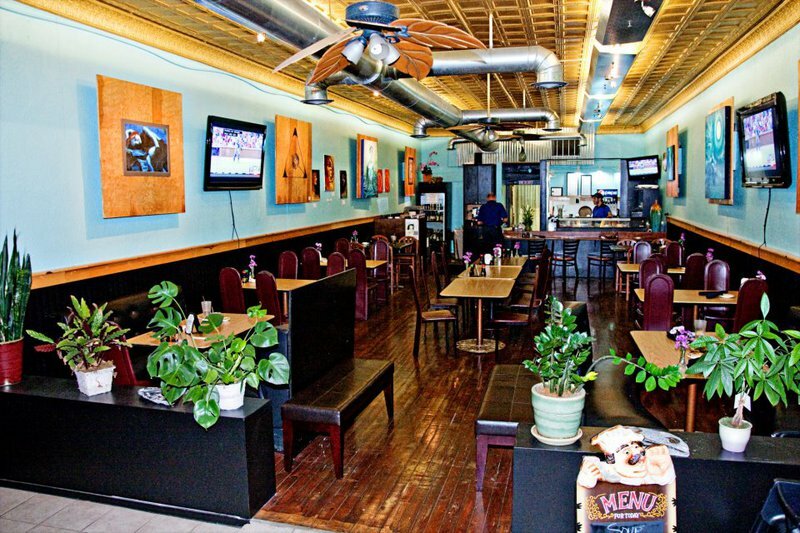 Located right along Norman's Main Street, Full Moon serves appetizers, soups, salads, entrees, rolls and desserts that are sure to please any sushi lover. Start off with an order of the crab cakes with green chive oil and mango sauce or try the almond breaded duck tenderloin with plum sauce. Miso soup is always available, as well as fresh seared tuna salad and Thai beef salad. Each entree comes with your choice of either seasonal risotto or potato and either seasonal vegetables or asparagus. Try the pineapple curry shrimp served over steamed rice or order the panko crusted tilapia with house tartar sauce. The real star of the show at Full Moon is the sushi. 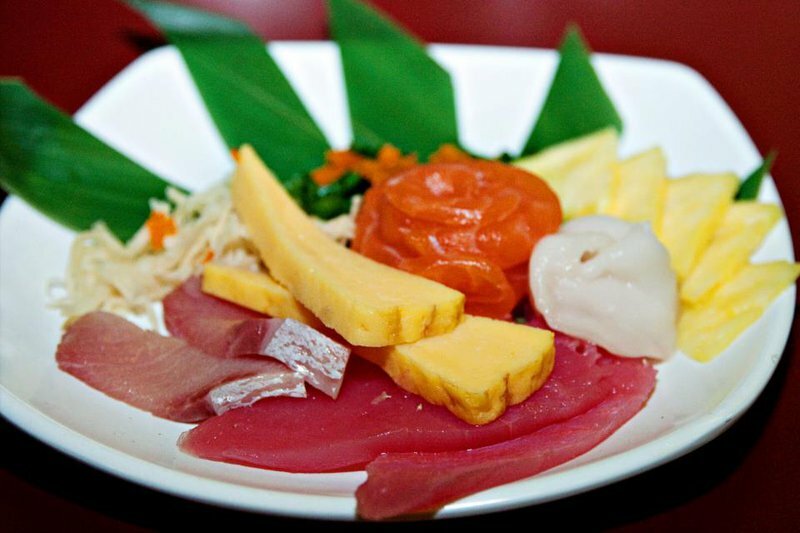 From nigiri to sashimi and everything between, Full Moon's extensive sushi menu is sure to have something you'll love. 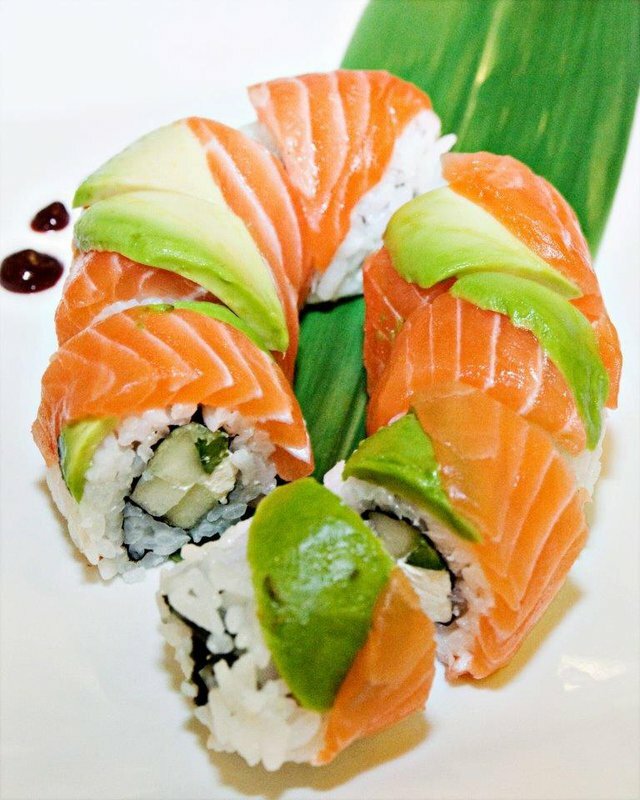 In additional to classic favorites like the spider and California rolls, Full Moon also has original creations like the zombie roll, geisha roll and rolling thunder. 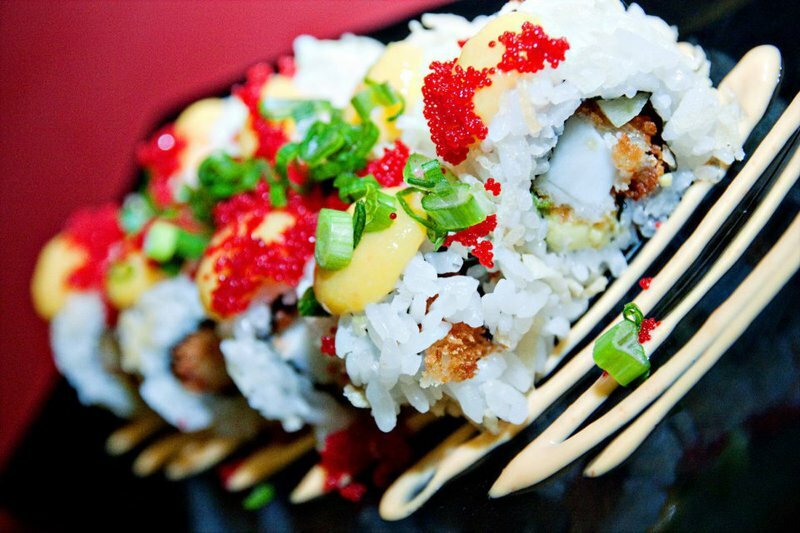 The crunchy ghost roll is a must-try for its combination of cream cheese, jalapenos, crunchies, sriracha, avocado, salmon, green onions and cherry death sauce. If you have any room for dessert, order the refreshing green tea ice cream or a slice of creme brulee.